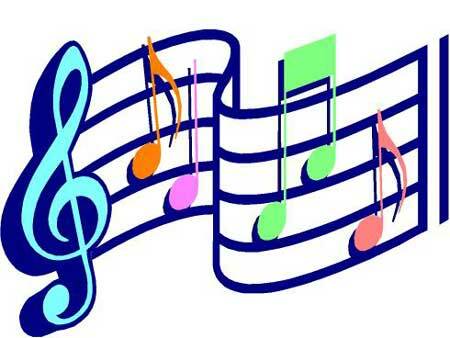 Bada Bing, It’s Spring Concert Wednesday, April 17th at 8:30am. Join us as the students in kindergarten through grade 2 share their voices and positive messages with the community. Students in grade 3 through 5 will be sharing their voices on Wednesday, May 1st at 1:00pm. Please note there will be NO regular Wednesday Morning Meeting on both April 17th and May 1st due to the concert schedule.